When I first started blogging, my main concern was figuring out what to talke about. Once I had a few topics going, I was feeling pretty good until I realized that nobody was coming to my site. It really hit me that this blogging thing sounded easy enough, but the hard part was getting my information into the real world. In fact, the majority of traffic to my blog was coming from a few good posts I had, but I was looking for something a bit more consistant. I started down the normal road of getting more traffic to my site by posting comments on other blogs, link swapping and just about everything else, but everything seemed to be slow going. After I realized I was doing well as a writer, I felt I needed a venue to support my content. If it wasn’t going to be my own site (at least in the beginning), then it needed to be something that was going to get my name out there. 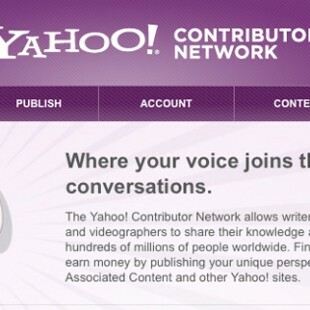 As of this writing, I am happy to tell you that I may have found that venue: Associated Content (now the Yahoo! Contributor network). This website is home to millions of readers every day and I figure what better way to kickstart my writing career than this?! Now, I already wrote all about how Associated Content works in an article about making money as a freelance writer over on my other site, but I wanted to use this space to talk about my actual experience doing it. Contests – Every so often, they offer contests to win prizes. All you have to do is refer people to the site or publish new content. Right now, they are giving away two free iPads at the end of the month. 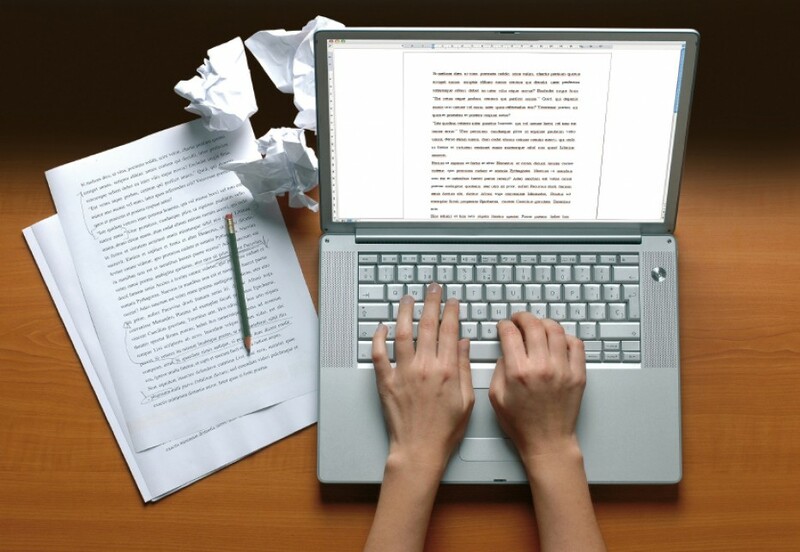 Assignments – There might be many days that go by before you have a new idea for an article, but after reviewing this list of assignments, you not only get fresh ideas, but you can get paid top dollar for your stuff. Reporting – I am able to see all of the stats for my content so I can see how many views something has gotten as well as how much money I’ve earned off it. I submitted my first two articles so I can be in this month’s content and also to learn the ropes about the service and so far I have one article posted on the site. You can read all about How to Get More Traffic to Your Website to see what a published article looks like! And if you want to see my entire portfolio, you can see my Contributor profile here. The best part about this site is that it gives you ideas for things to write about and it links everything you submit to your profile. Your profile then links to your own website. There’s no better way to get your name out there than this! Well, unless you land a job at your favorite magazine or newspaper. You also can’t beat FREE. Sign up for the Yahoo! 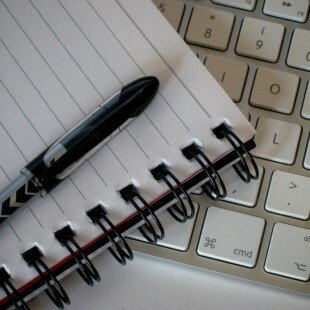 Contributor Network today and start writing tonight!